When people accuse this Аниме of being full of "fanservice", does that just mean the characters' bodies reach a certain ideal? 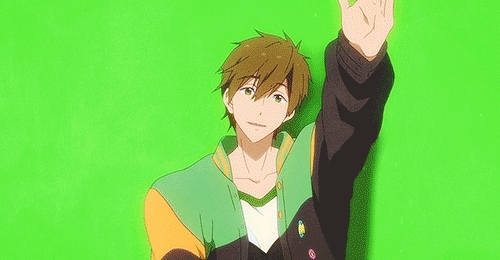 How did Ты discover "Free!"? Which Free! character are Ты most like? The 12th and final scheduled episode of the Free! - Iwatobi Swim Club Телевидение Аниме ended early Thursday morning with a message that simply read, "see Ты Далее summer…" The Назад episodes ended with the message "see Ты Далее water time," but Kyoto Анимация has yet to announce a секунда season of the anime. What is Makoto's zodiac sign? Who is your Избранное character and why?